People of Serbia are generally warm, hospitable, caring and hardworking. A large portion of the population is involved in agriculture. The usual family consists of parents and a small number of children. Serbians value family ties and traditional cultures. They also respect one another, especially the elderly. Education is important for many people in Serbia. It is compulsory from ages 7-14. Education is free during the primary as well as secondary levels. A large portion of the population can speak English, which makes it easier for tourists to communicate with the locals. Outside Belgrade, life becomes more tranquil. People take pleasure in their simple lives on farms. They usually pass the time by enjoying strong coffee and cigarettes. This is the daily routine for many Serbians. Locals often become excited when tourists take interest in their culture. Although the economy of Serbia has been a struggling industry because of the war in Kosovo, it is continually striving to be a better nation. 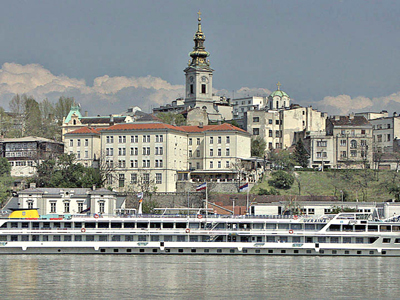 In fact, Belgrade, the country's capital, was named "City of the Future of South Europe" in 2006. Serbia's government has implemented a number of measures to improve tourism and encourage more people to visit this awe-inspiring country. Foreigners who visit the country discover a beautiful place with friendly people and interesting cultures. 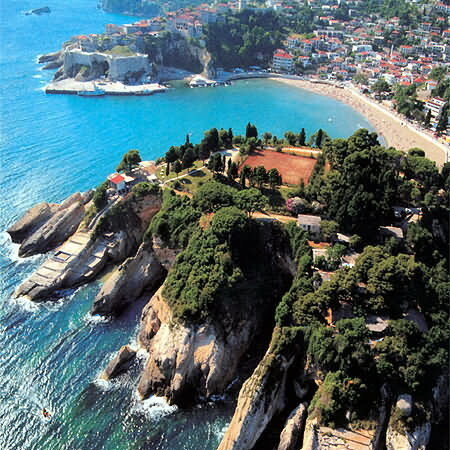 Serbia is located at the southeastern part of the continent of Europe. The lands are mountainous in most parts of the country. The northeast is rich and fertile, the eastern part has limestone ranges and basins, the southwest has a high shoreline and the southeast has ancient hills and mountains. The country enjoys a varying climate. The north has a continental climate while some portions of the country experience climates ranging between Mediterranean and continental climates particularly from the central portion to the south. 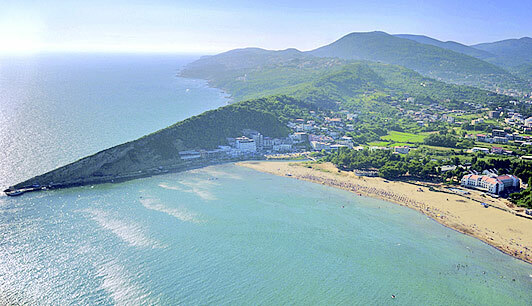 Along the coasts, the places experience dry and hot summers and cold winters with heavy snowfall. The capital city of Belgrade has approximately 1.5 million residents. 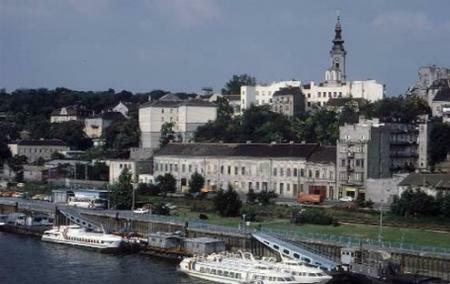 Novi Sad is second largest with just under 300,000, Nis follows with 250,000 people, and Kragujevac has around 175,000 residents. The early Serbs arrived between the sixth and seventh centuries. They started to adopt Christianity in the ninth century. From the eighth to 12th centuries, the country was under the nominal control of the Byzantine rulers. Raka became the center of the Serbian power in the 12th century. Stephen Nemanja ruled for 30 years when he united the Serbs and founded the Nemanjid dynasty. In 1992, Serbia was reprimanded by the United Nations by imposing sanctions on aiding fighters in wars. In 2002, Serbia started to loosen its federations and in the following year, the country formed a new federation that they named Serbia and Montenegro. They then agreed to hold a referendum that would be held in three years time to gain full independence for each republic. In 2006, the referendum was held and the citizens of Montenegro voted to be separated from Serbia. Shortly afterwards, the two republics declared separate independence. 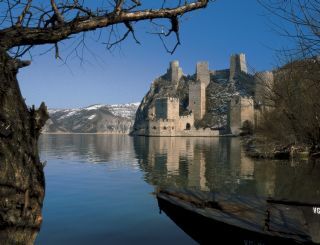 Serbia has many places of interest for tourists. Palic, for one, is a popular summer spot and is also a tourist favorite. People can enjoy a walk in the park or have fun watching the World Etno Music Festival and Film Festival. The Staro Stelo is a 19th century church that was built by the renowned Vujica Vuliceic. This is considered one of the country's national treasures because during 19th century, this church was a safe location from invaders. The Zlatibor is a place that is famous for its mountain and ski resorts such as Ribnica and Tornik. Historical museums can also be found here where tourists can visit villages like the Kraljeve Vode. The Kapoanik National Park has many accommodations that tourists can rent. They can choose to stay here for longer periods of time as they explore parks and beautiful beach resorts. 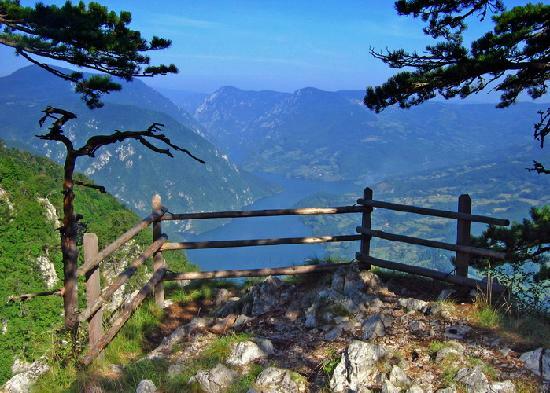 Because there is so much to see and do in Serbia, you may find yourself with too little time to do everything. There is a wide range of bars, restaurants, cafes and clubs in the country. Along the banks of Danube and Sava, there is rich nightlife everyday, but it is most hyped up during weekends. There are entertainment complexes in the downtown core. Nightlife in Serbia is rich and vivid. Nightclubs are open until as late as 3 am, while restaurants are open until midnight. Cinemas and other establishments are open until 11pm. A range of performances such as concerts, operas, theatre and other musical entertainments can be enjoyed. The Serbian culture has a strong influence of peasantry in its music, arts and crafts. The Byzantine Empire that once ruled Serbia has such strong influences that have endured through time. Serbian architecture is most famous for its monasteries that were built according to the three renowned styles - the style Morava, style Rascie and style Serbo-Byzantine. The Austrian architecture has had much influence on many of Serbia's establishments. Serbian foods are healthy and scrumptious. In fact, their recipes are the culinary favorites in Europe. Their traditional dishes are tasty and spicy. Some of the staples among common Serbian diets are vegetables, fruits, meats, bread and dairy products. Breakfast is an important meal of the day and is usually composed of meat, eggs, and bread with a spread called kajmak. Lunch is the main meal that is eaten, and it occurs at around 3 pm. At 8pm, a light dinner is then served. The national dish of the country is called cevapcici which is composed of small meat patties that are highly spiced and grilled. Pepper is the most common ingredient among most Serbian dishes. Many of their dishes are seasoned, with main ingredients including meat such as veal, pork and lamb. Food is an important part of many religious rituals in the country.